HRV Fit Ltd. is an international software and biosensor development company. Founded in 2009, we focus on providing athletes, health enthusiasts, medics and researchers with tools to maximise their training efforts and improve performance, enjoyment and health. HRV Fit Ltd’s first app, ithlete, is the only HRV app and sensor combination to be independently validated, and now has in excess of 25,000 users, including elite level teams. ithlete has been used successfully in multiple medical, pharmaceutical and armed forces research studies. Reviews and praise for ithlete have appeared in numerous magazines including Sunday Times Top App List, Cycling Weekly, Cycling Plus, Triathlon Plus, 220 Triathlon and Runner’s World. In addition, we have partnered with Training Peaks to provide educational material, courses and conference presentations on the use of HRV in sports training. 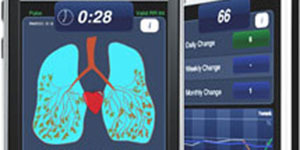 Following a successful pilot study in 3 London hospitals, in 2018 HRV Fit was awarded a UK Govt grant to develop a new home monitor for Heart failure patients to reduce unnecessary rehospitalisation. Founder Simon Wegerif explains in his own words how ithlete was designed in response to an athlete’s genuine need to train smart. Like many endurance athletes – runners, cyclists and triathletes – I used a heart rate monitor. It helped me measure how hard my body was working during training as well as keeping me just to the right side of the red line during competition. Since I wasn’t getting any younger and I liked to keep pace with the top local, and yes, younger riders, I began investigating smarter training methods that would improve my performance but without the risk of injury due to overtraining. This is how I found out about heart rate variability (HRV). In time, I became convinced that I needed to incorporate HRV as part of my own athletic training. So I looked around to see what commercial products were available and came to the conclusion that there was not an easy-to-use, affordable product that could give a direct and daily measure of HRV together with visual aids to interpretation such as traffic light training indicators and trend charts. But all was not lost. As an engineer by profession, building an HRV system did not seem particularly daunting. My device had to be scientifically valid, practical, and uncomplicated to use. During 2009, I read over 500 research papers on HRV and consulted with many experts, cardiologists, coaches and trainers. My device had to be scientifically valid, practical, and uncomplicated to use. During this research, and following patent applications in the US, UK and EU, I was subsequently invited to establish sports and medical research collaborations on HRV application in cardiac rehabilitation and elite sports training. Since this time I’ve continued to follow the latest heart rate variability (HRV) scientific studies and papers ensuring that ithlete follows current best practice. HRV Fit Ltd. is committed to continuous development of the company and all of our products – sensors, mobile and web apps. HRV Fit has also created custom variations of the patented ithlete application for trainers in specific sports. We have supplied custom apps and hardware for corporate wellness initiatives such as the Federally approved Moove program in Germany, and ithlete is currently involved in trials research and clinical trials. Simon is an inventor and biomedical engineer. Previously an executive with Philips Electronics in the UK and Silicon Valley, he started as a pioneer of digital broadcasting at the BBC. Simon oversees all business activities and product development. 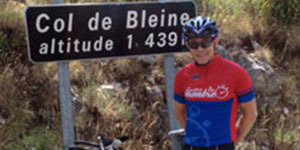 Simon is a competitive cyclist and has completed a number of triathlons including Ironman distance. 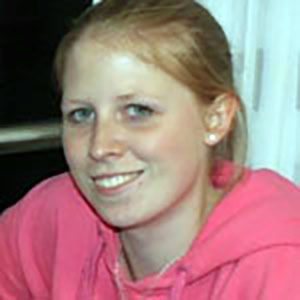 Lindy helped found the company and currently manages customer support, logistics and fulfilment. Her background is in marketing and customer service within the hotel and hospitality industry. 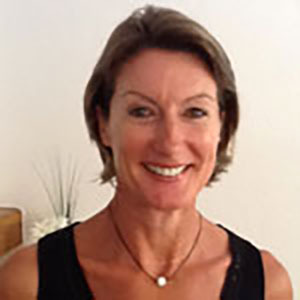 She is a former competitive swimmer, swimming instructor, and is currently a fitness and yoga enthusiast. Originally a strategy consultant with McKinsey & Co., Tom has many years senior management experience in retailing. 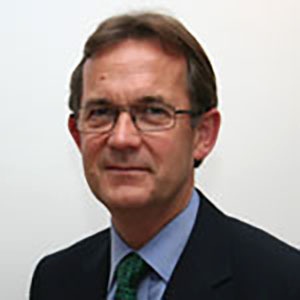 He has also held non-executive roles in healthcare and is currently Chairman of West Middlesex University Hospital and a trustee of Arthritis Research UK. 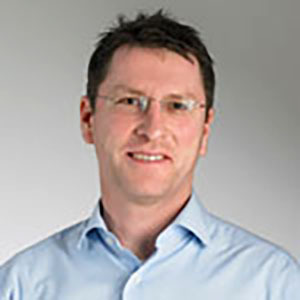 Ian has a wealth of experience in the web and mobile arenas and has held senior technical roles with Vodafone and BSkyB. 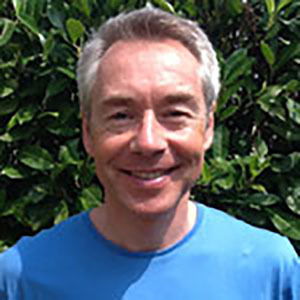 Ian helps build and manage the delivery of software produced by HRV Fit Ltd, and played a key role in the release of the Coach, Pro, and Team Apps. Laura has a 1st Class degree in Marketing Management and previous experience working in the medical software development industry. Laura manages our marketing activities and customer engagement strategies. Tim has an MBA in sports marketing. 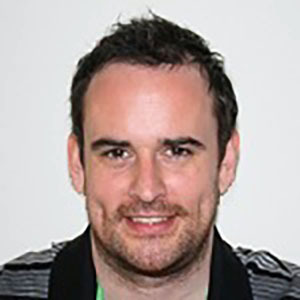 He has worked as head of marketing for a professional football club and been an international sales and marketing manager in the sporting goods industry. 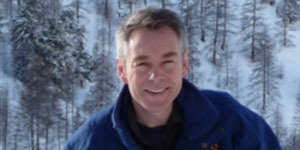 Tim is responsible for marketing in German speaking countries, and acts as an adviser to the company. Check out our Blog to be the first to hear what’s happening at ithlete and the latest developments. Feedback, comments and suggestions for improvement are also very welcome – just click Contact us or connect with us via social media.